“In order to optimize the structure within our organization, I decided to create a new position, Director of Operations, to oversee logistics, procurement, and production, and ensure overall efficiency,” said Marco Casol, CEO, PreGel America. 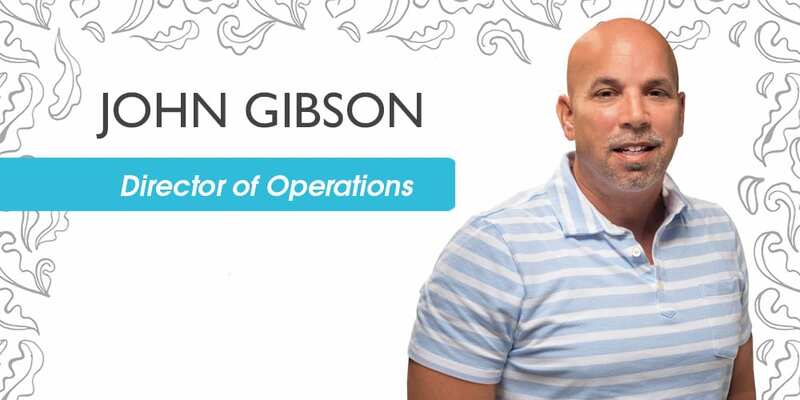 “Based on his professional experience, achievements, and stellar performance as production manager, I felt that John Gibson was the best fit for the position,” Casol added. « DALLAS, HERE COMES GELATO FESTIVAL AMERICA!